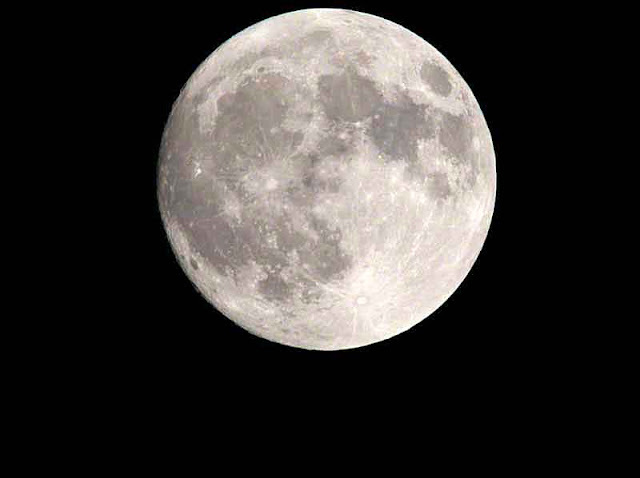 According to Time and Date.Com the full moon occurs at 13:23 tomorrow. By then, it will be broad daylight and, we won't be able to see the moon, until the sun sets. The object may appear fuller, tomorrow night but, no sense in taking chances. Living in this tropical paradise things cloud up sometimes and, no moon will be seen at all.